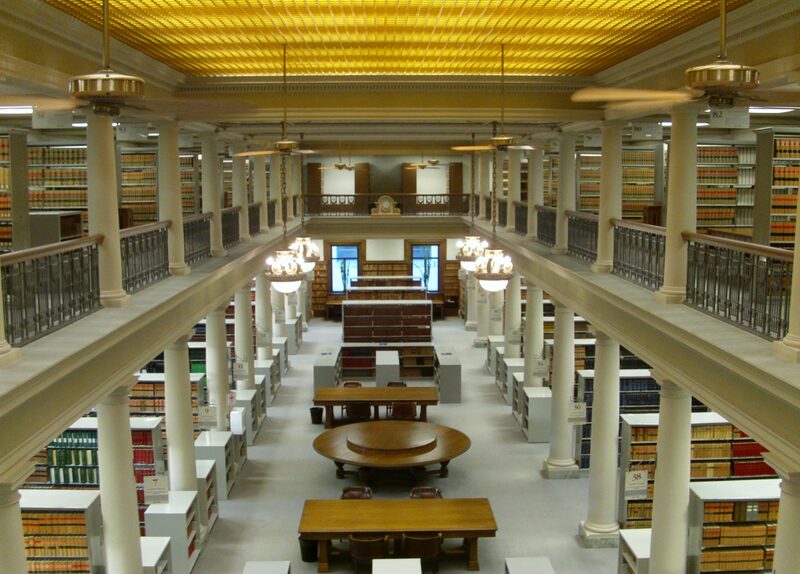 Since I’ve been in law libraries, the legal publishing field has gotten smaller and smaller. Now there’s a new contender – vLex Canada . Shaunna Mireau posted about it on Slaw.ca. Just in case you haven’t been watching, Maritime Law Book is now Compass and Compass introduced vLex Canada. There are some interesting and useful delighters with vLex Canada Open.